Pictures of the winners will be included as they are received from the owners. Stuby. ire: CH Nevars Pulsar Temerity Dam: Nevars Mint Julep. Owner:Kristina Judisch & F Lynann Stuby. 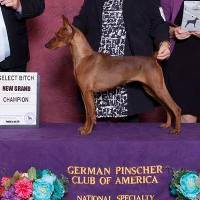 WS52244203 12/13/2015 Breeder: Jill Eastman. 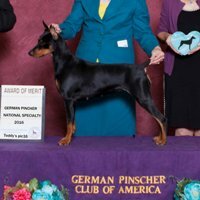 Sire: GCH Clefell's Romeo Dam: GCH Daveren's Tribute to an Amazing Dream. Owner: Linda and Allen Anderton. 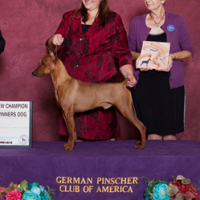 WS52632702 11/7/2015 Breeder: Amy & Todd Issleib and F. Lynann Stuby. Sire: Ch Nevars Pulsar Temerity Dam:Nevars Mint Julep. Owner:Amy & Todd Issleib and F. Lynann Stuby. WS50412901 6/1/2015 Breeder: Lorraine Shore. 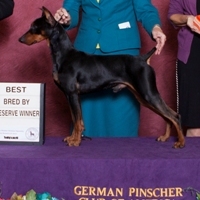 Sire: CH Immer Treu V Oakwood True Heart RN Dam: GCH Lilla Eneby's Xip'Xperia RN. Owner:Lorraine Shore. WS48490602 9/11/2014 Breeder: Connie Wick. 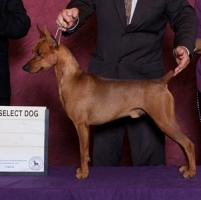 Sire: CH Xitamiz Moltaz Dam: GCH Nevars Miss Behavin RATN. Owner: Connie Wick. 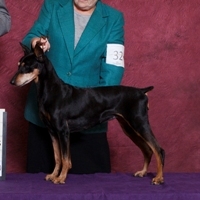 WS50298803 4/10/2015 Breeder: F Lynann Stuby. Sire: Ch Nevars Pulsar Temerity Dam: Nevars Mint Julep RN. Owner: F Lynann Stuby & E&F Schenck & A Issleib. 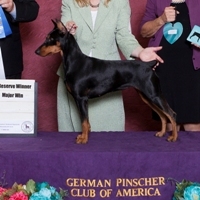 WS50167201 5/8/2015 Breeder: Kimberle Schiff. 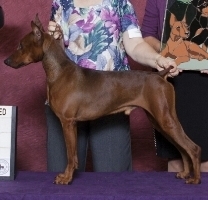 Sire: Eno' Kiss Me Baby Star Of Elune Dam: GCHS Rivendells Material Girl. Owner:Kimberle Schiff. 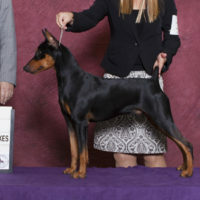 WS52244 202 12/13/2015 Breeder: Jill Eastman. 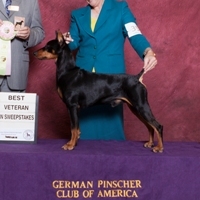 Sire: GCHS CH Clefell's Romeo Dam: GCHB CH Daveren's Tribute to an Amazing Dream. Owner: Jill Eastman. 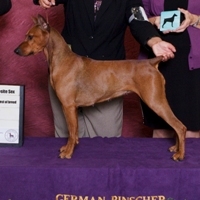 WS50167201 5/8/2015 Breeder: Kimberle Schiff. 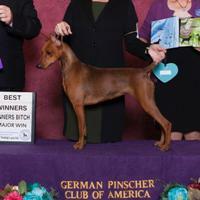 Sire: Eno' Kiss Me Baby Star Of Elune Dam: GCHS Rivendells Material Girl. Owner: Kimberle Schiff. WS03705005 1/16/2003 Breeder: Richard & Deann Richardson. Sire: CH. Dreamcatcher's Mercury Dam: Abrakadabra Vbrne. Owner:Diane Austin.